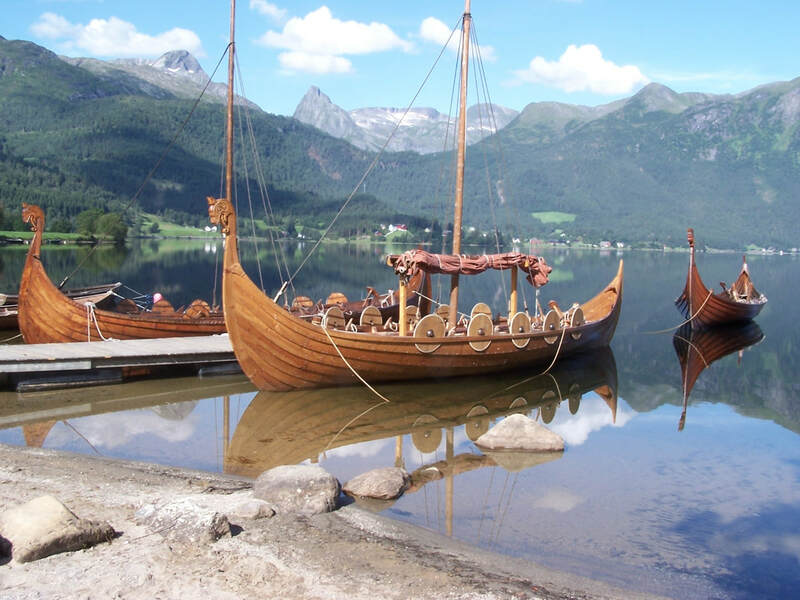 Three of the main reasons we love Norway: its people, its generosity, its history. And, of course, its natural beauty. Many surprises await you in the magnificent capital of Oslo. Start with the Vigeland Sculpture Park and the National Gallery featuring Edward Munch’s paintings. Take in the new Opera House in the shape of an iceberg, and the Viking Museum. Then a stroll to “Bryggen,” widely considered the “heart” of Oslo. This is where everyone gathers and you'll find an array of vibrant and lively, restaurants and bars to choose from. Start with Grunerlokka where urban renewal brings you a wide variety of boutiques, galleries, local cuisine, microbreweries, and Scandinavian design in all its forms. 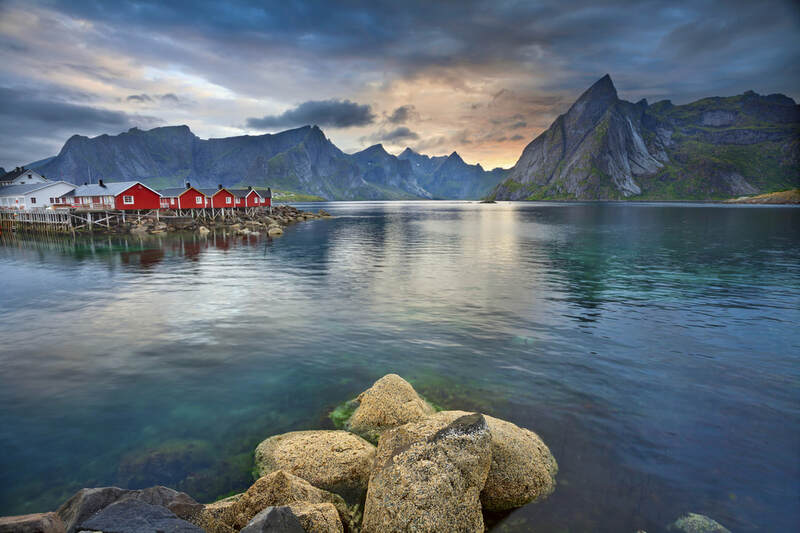 When it comes to natural wonders in Norway, one word comes to mind: fjords. National Geographic named the Norwegian Fjords at the top of its list of world’s best travel destinations. 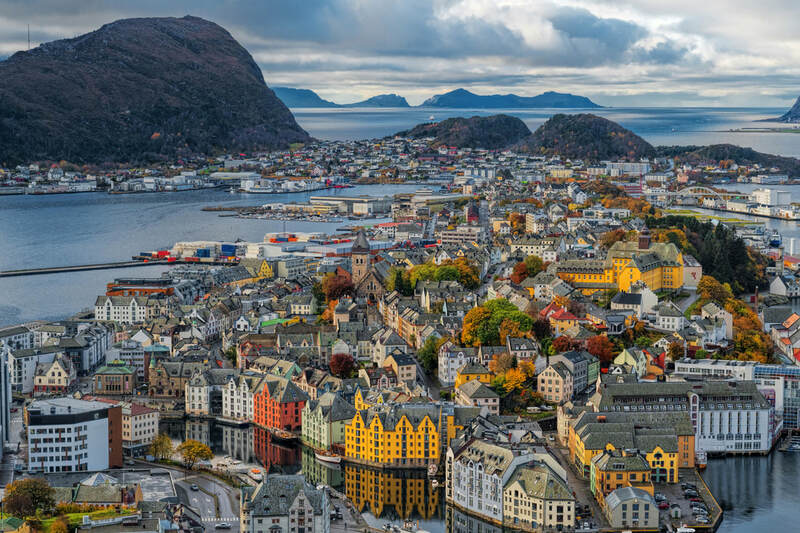 Bergen, an old Hanseatic City, is the gateway to the fjords. You can visit the Hardangerfjord National Parks and glaciers. Or, journey off to Alesund, famous for its Art Noveau buildings, and from there, visit the Geiranger Fjord. If your travel to the North, enjoy a stay at the Snow Hotel, and from there you can chase the Northern Lights by either snowmobile or husky dogs close to the Russian border. Make sure you try a traditional “fiskekake,” fish burger or a “Bergensk Fiskesuppe,” a delicious fish chowder. Day 1: Spend the day in Oslo, taking in the highlights of this capital city. Day 3: Cruise from Flam to Balestrand. Overnight in Balestrand. Day 4: Cruise from Balestrand to Bergen. Overnight in Bergen. ​Day 5: Spend the day in Bergen.